Anyway, I would like to introduce you to my newest blog project with TALIKA which I'd like to call "Talika 30 Days Challenge", in which I would test out a Talika product for 30 days or around a whole month! For this project I'm gonna try out one Talika product each month and I would give updates on every 2 weeks or maybe after several days if I noticed anything different. So if you're curious with Talika products, be sure to tune in to my blog and follow my journey with Talika. So for the first product, I'm gonna do the 30 Days Challenge for the most famous Talika product which is the TALIKA LIPOCILS EXPERT. I know I have reviewed this before and have had experience with this product before, but this time I'm gonna do it again by adding weekly updates here on the blog so you all would know the progress while I'm using this fabulous product for a month. 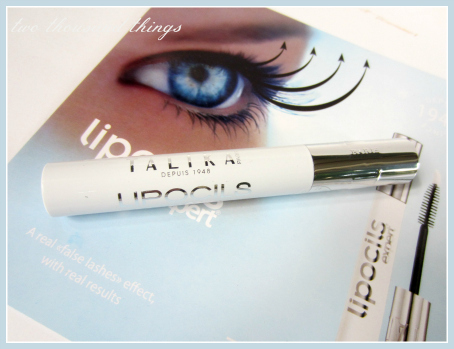 Lipocils from Talika is a pioneer treatment for eyelashes ever since it was first developed 60 years ago. It is also a leading product in it's category until now. The practical design and it's functionality have made it a winner in the hearts of women. It is sold over 4 million copies in the world since the year 2000. 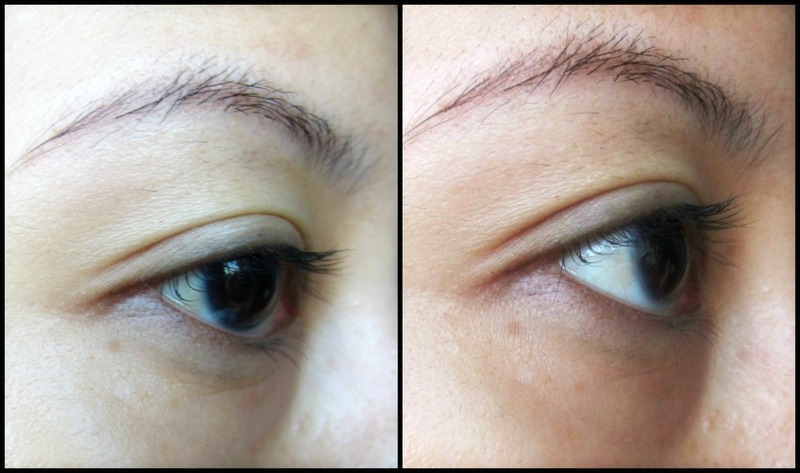 Based on the success, Talika now take a step ahead with the launch of Lipocils Expert, the first eyelash treatment with 3 working steps to improve the eyelashes in terms of length, color, and curl. 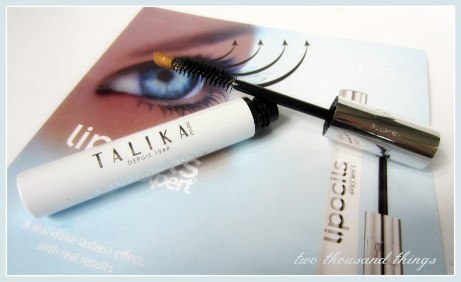 So basically, Talika Lipocils Expert is a lash conditioning gel inspired by aesthetic surgery. According to their website, an independent clinical studies show a clear improvement in the appearance of the lashes length (+36%), color (+50%), and curl (+50%) after using this product. So this is where I'm gonna test it. Would it do the same for my eyelashes? The ones that I've tried before was in smaller tube size with a doe foot applicator, while this time they gave me a full size one with the new applicator which has a mascara wand with a tiny doe foot applicator at the top. Yes, the applicator is pretty unique, but the shape is suppose to help us spread the product evenly. 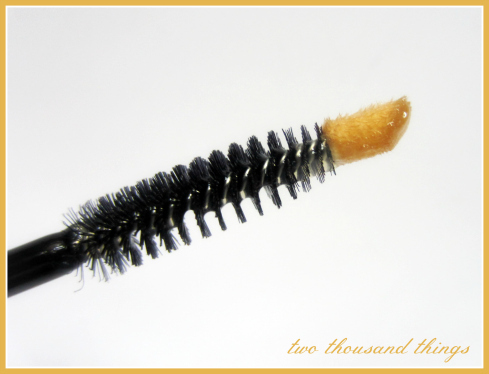 So we use the doe foot applicator to apply the product on the roots of our lashes, and the mascara wand helps us coat the strands of our lashes with the products. I think it's quite unique and it does help spread the product evenly, and my lashes would be fully coated with the product, making sure that all the formula would be absorbed by the lashes. According to their website, this amazing lash enhancer is composed of a blend of natural actives which would naturally enhance the beauty of our lashes in just 28 days. So I'm gonna use this for a month and would report you back with the progress. Actually when I haven't met this Talika Lipocils, I used to have near zero eyelashes at the bottom of my eyes, but it's condition improves when I used Talika Lipocils several months ago. And now I have new lashes growing from under my eyes and it grew thicker too, so I'm pretty excited to try this Talika Lipocils Expert again and I hope that this time it would grow more lashes on the lower part and also curls my upper lashes even more. Every time I use this Lipocils Expert I can see instantly that my eyelashes turns more pronounced because the color looks darker and it instantly looks longer too. I love using this before I put on a mascara to create a more dazzling eyes. There's even a product from Talika that has a dual ended side with the Lipocils on one end, and an ultra black mascara on the other end. 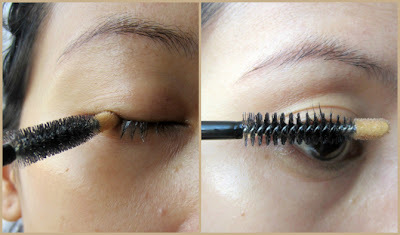 That product is called Talika Lipocils & Black Mascara and I have reviewed it before. You can click here if you want to read my review. Back to the 30 Days Challenge, I started using this Talika Lipocils Expert at the start of this month (June) so let's wait and see the final result by the end of this month. If you're curious about how to use this product, I just simply apply the product on the roots of my lashes as well as on the strands of my lashes, morning and night. But don't forget to apply it on clean lashes though! Okay then, so I'll be posting about the progress in several days from now to give you a glimpse of whether there are any progress.